In Stock. 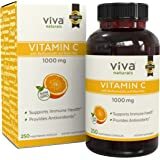 Sold by Viva Naturals and Fulfilled by Amazon. Gift-wrap available. In Stock. 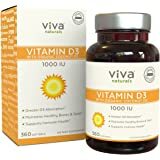 Sold by Viva Naturals and Fulfilled by Amazon. 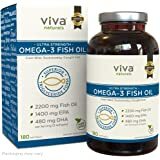 Amazon's Choice for "viva naturals omega 3 fish oil supplement"
DELIVERS A HIGH CONCENTRATION OF OMEGA-3s – In just two easy-to-swallow capsules, Viva Naturals Krill Oil delivers 1,250 mg of krill oil, providing 165 mg of EPA and 95 mg of DHA. 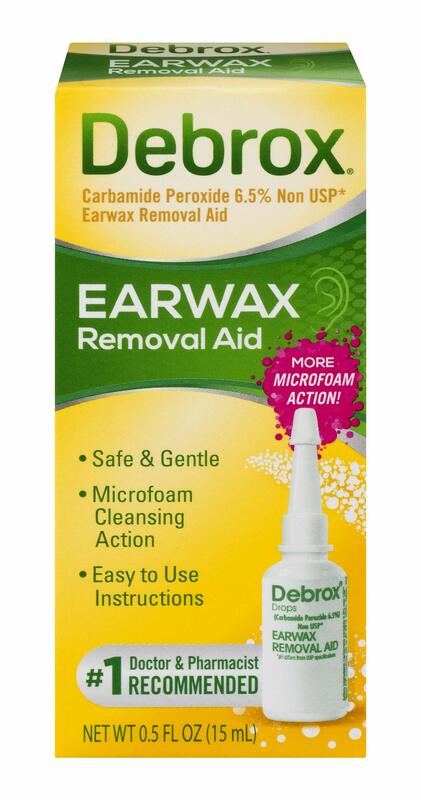 Sold by Viva Naturals and ships from Amazon Fulfillment. 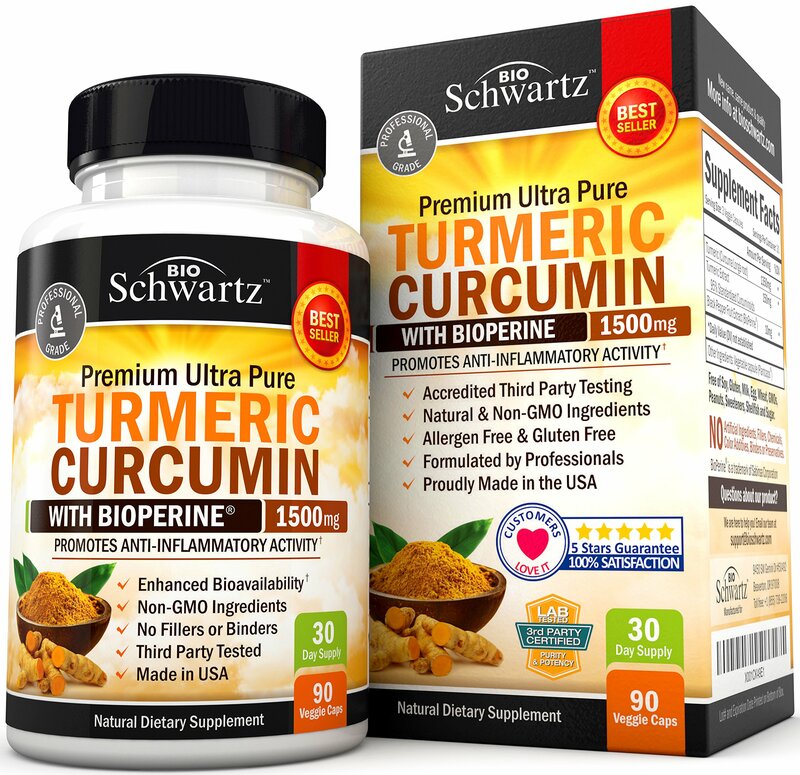 Sold by BioSchwartz and ships from Amazon Fulfillment. 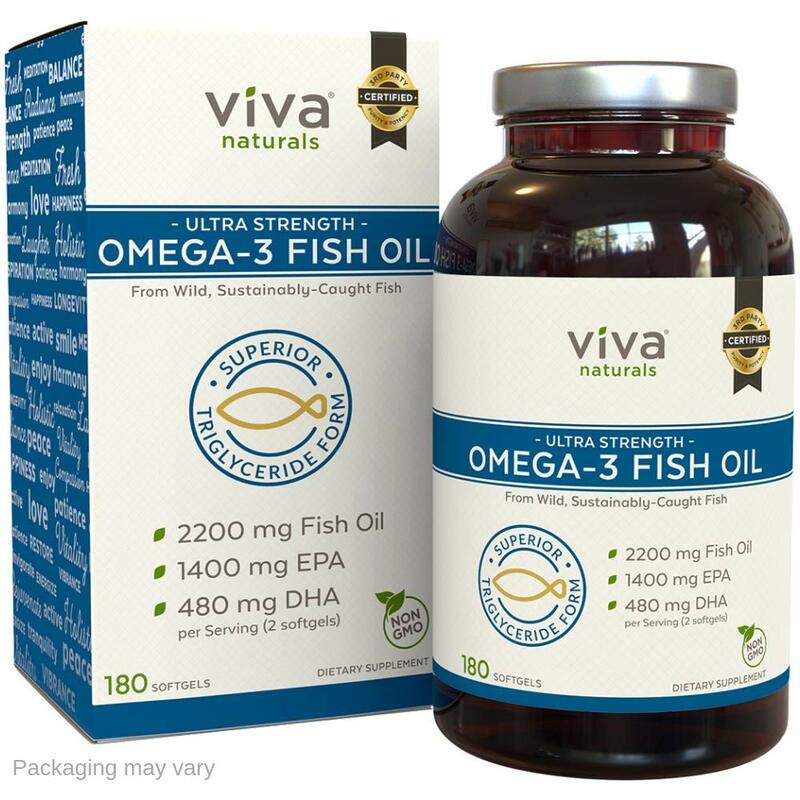 Q: What is the difference between fish oil omega-3’s and krill oil omega 3’s? Q: Other brands with lower amounts of active ingredients recommend only 1 softgel. 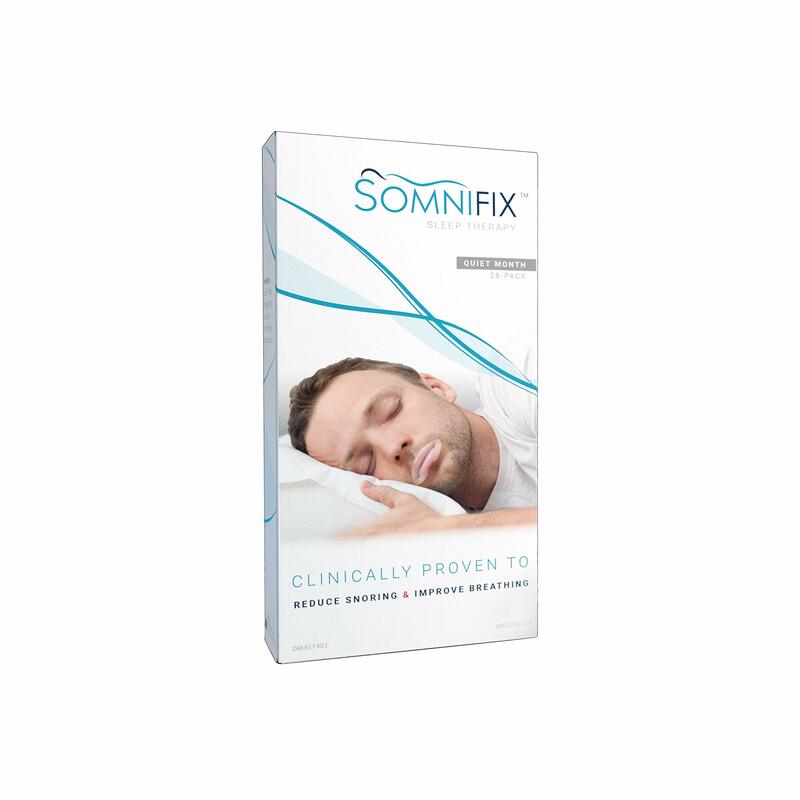 Your product with a higher amount of active ingredient recommends 2 capsules. Why? Shouldn’t it be the other way around? 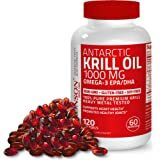 Krill Oil, Omega-3 Fatty Acids, Eicosapentaenoic Acid (EPA), Docosahexaenoic Acid (DHA), Phospholipids, and Astaxanthin, Caplique® Capsule (Tilapia Fish Gelatin). Take 2 capsules daily. 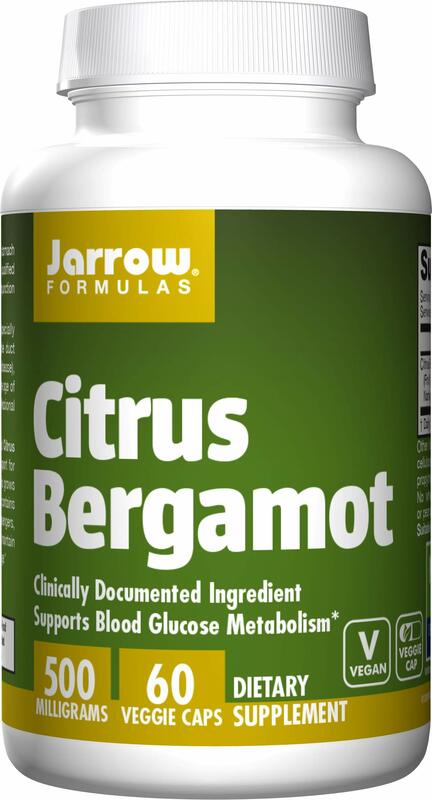 For intensive use, take 2 capsules twice daily, or as directed by a healthcare practitioner. 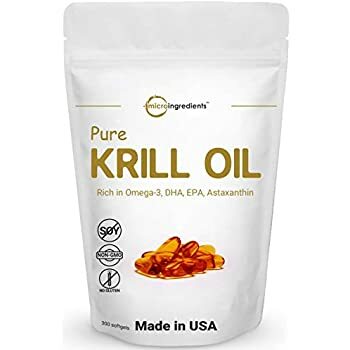 I would steer clear of purchasing Krill Oil from this company until they decide to become transparent with their customers. They currently refuse to disclose any info with regards to what types of solvents are used to extract their Krill oil. Apparently, they do not feel we have a right to know what dangerous chemicals/solvents they are using, which makes me feel there may be a good reason why. Other companies disclose this, as a consumer, we should have a right to know how a supplement is produced. Look to a company like Nutrigold, they provide 100% transparency and are up front and honest, unlike Viva Scams. They tell you their manufacturer uses Ethanol for their solvent, and they do NOT hide behind a cloak of secrecy and withhold information about what you put into your body. 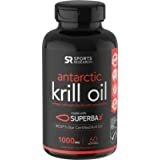 This is appalling that Viva refuses to disclose this info, and I'd recommend looking to a Krill oil company that understands and appreciates the customers right to know, and one who prides themselves on transparency. They claim that telling us the solvents would potentially disclose their supplier?! That is absurd, as one would have no way of ascertaining which supplier is used by just knowing the solvents they use. Disappointing and very UN-customer friendly. 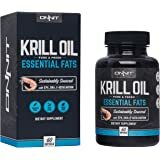 Best Krill oil by far and is one of the few that has their product tested. 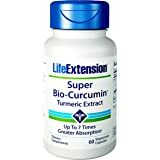 I have been using it for years and it did improve my numbers and lowered my cardiac risk score from 4.5 to a 3! You do not need to take it every day since it is a oil. Just a few times a week. 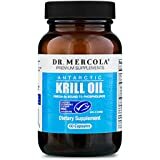 Years ago I searched long and hard online for the best Krill Oil to purchase, since I had often read that it was superior to regular fish oil. 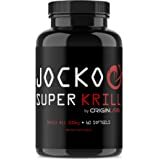 If I was going to put out money for a supplemental product, which supposedly had great benefits for the body, I wanted to spend my money on something that I could know would do something I could actually experience. 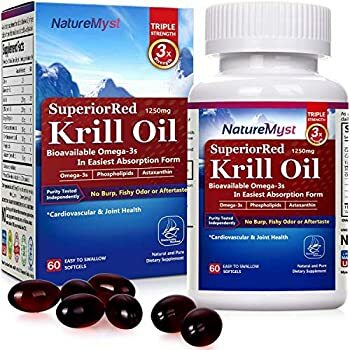 When I decided to try krill oil, I was getting it for its specified health benefits, which I didn't realize included arthritis. I have arthritis of the thumb base in both hands. Very painful. 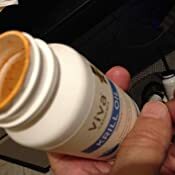 After trying Viva Labs (Viva Naturals, now) for several weeks, I noticed that my thumbs were not hurting so badly. I continued to use the krill oil daily and have found that my thumbs are very mobile and, most often, pain-free. I can still have a little bit of aching from time to time, but overall, it has been significantly successful in affecting my thumb-base arthritis for the good! 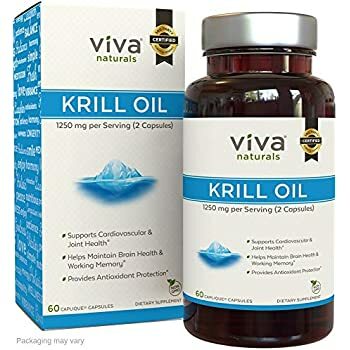 I know this is true, also, because when I ran out of Viva Naturals krill oil before getting my next bottle, I had to go two days without taking it. My thumbs began hurting significantly! As soon as I received my next bottle, I started on it right away and within a couple of days, I was out of pain again. 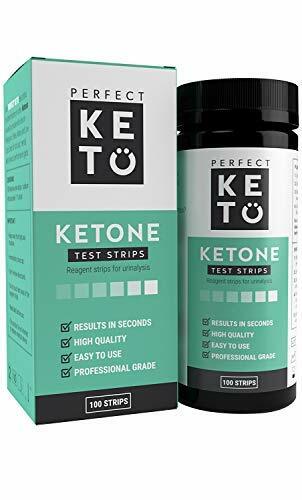 I'm generally a skeptical person until something is proven to actually work and I can definitely say that this supplement has proven to make a huge difference for me. 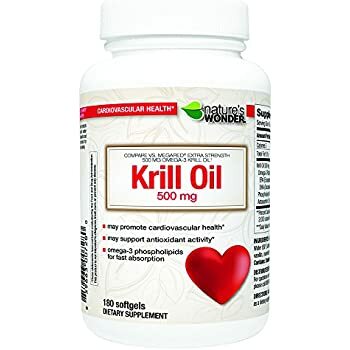 After all my online research, this is my number one choice for krill oil. 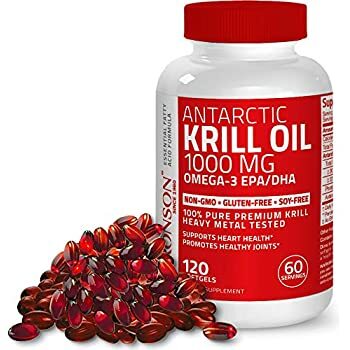 Krill oil composition varies so much from brand to brand -- researching it made me more confused than ever. But I saw consistently good reviews on Amazon and some other review blogs for this product by Viva Labs, so I bought two bottles. So far, so good. 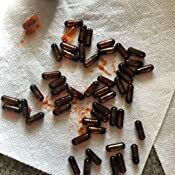 The capsules are relatively small (smaller than your average salmon oil capsule) and so a little easier to swallow, and they don't smell fishy at all. I don't taste it afterwards, either. 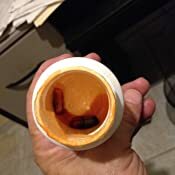 I can assure you that the capsules definitely smell fishy INSIDE of them, though, because one of them leaked inside the bottle, and the smell of the whole batch was so bad I could hardly open the bottle. 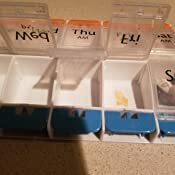 I have heard that capsule failures are not uncommon -- with Viva Labs and other brands. But Viva Labs very generously sent me a replacement bottle, no questions asked, so they do stand behind their product. The capsules in my other bottle have stayed intact. I body build often and need something like this for everything it says it does. I have had no issues with it, it has no after tastes or burp ups and seems to do the job. This is my second bottle, so maybe that helps clear up how well I think it does even more. 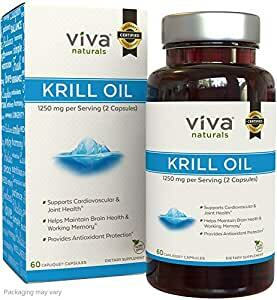 I've bought quite a few different brands of Krill Oil over the last year. 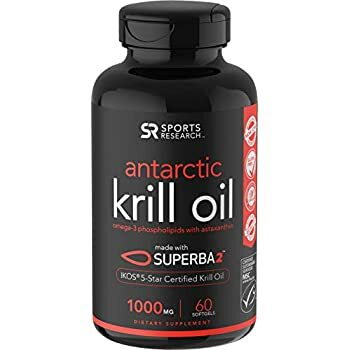 This is the very first time the krill oil seeped out of the capsules to befoul the entire bottle. It is disgusting. I could have returned it but one buys over the internet because of convenience and it is not convenient for me to return this product right now. Edit: Company has refunded my money. I appreciate that they have the integrity to do this.